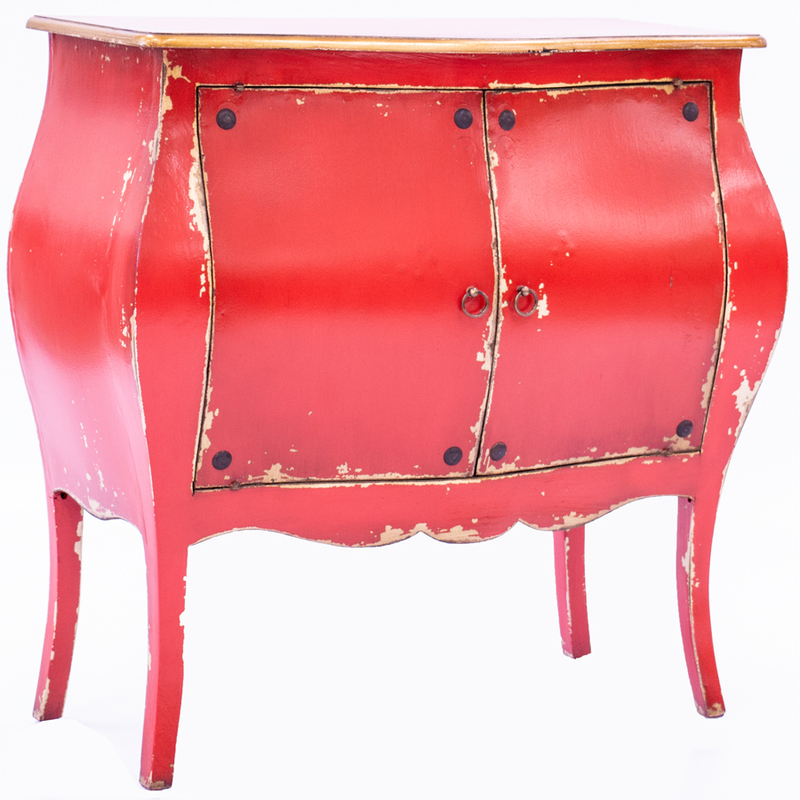 JAVA| Introduce flair and personality to a room with this distressed Red Bombay cabinet. 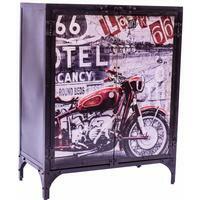 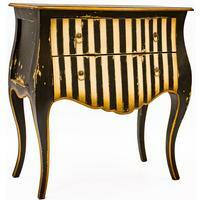 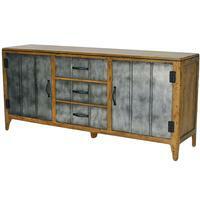 Introduce flair and personality to a room with this distressed Red Bombay cabinet. 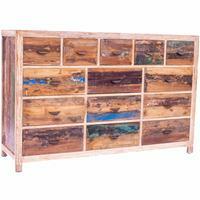 Contains interior shelf.